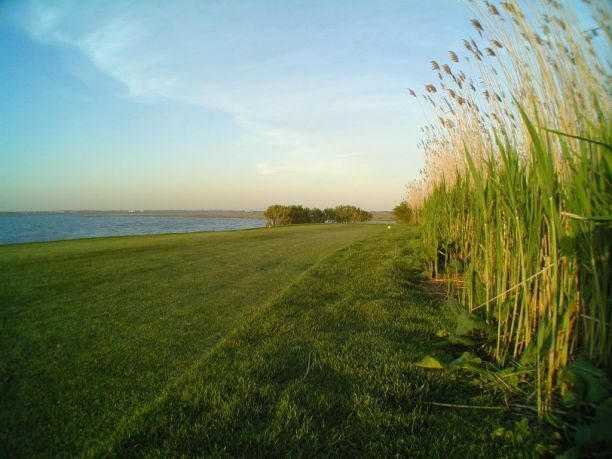 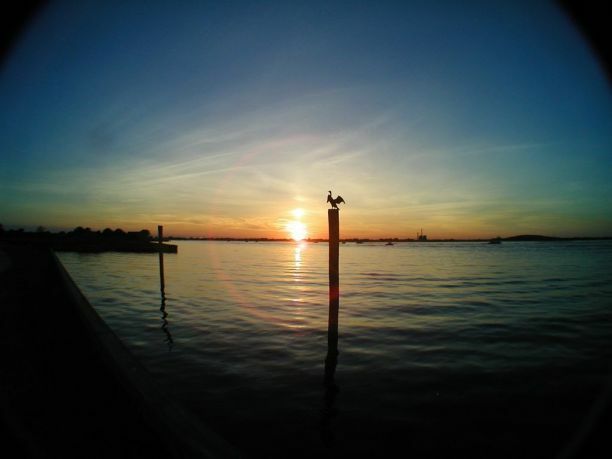 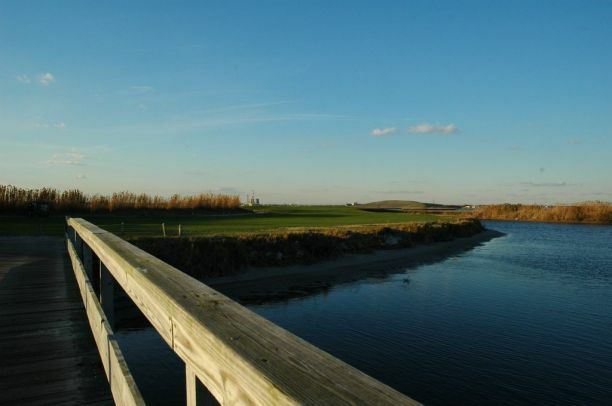 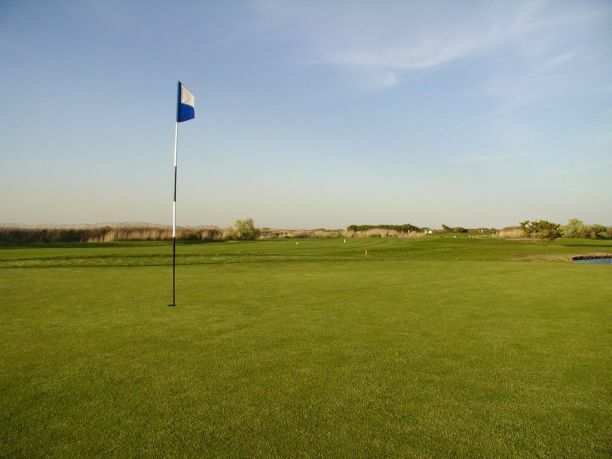 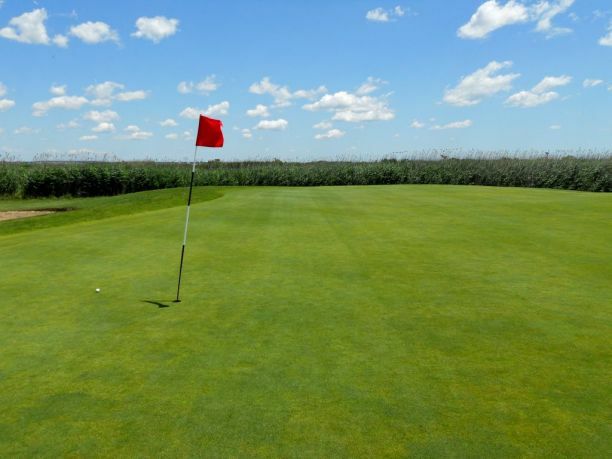 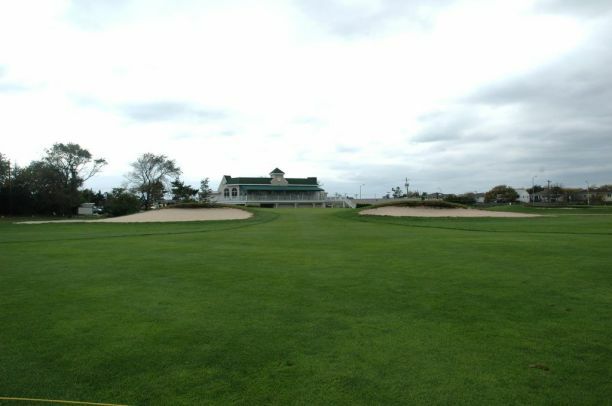 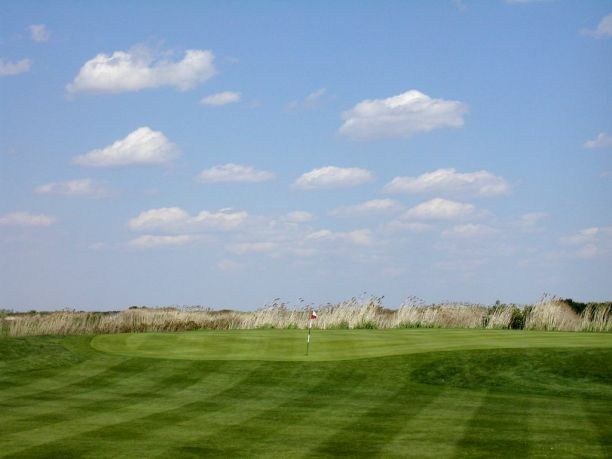 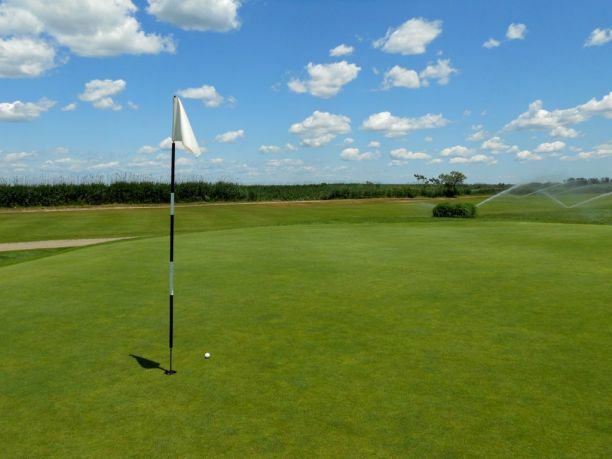 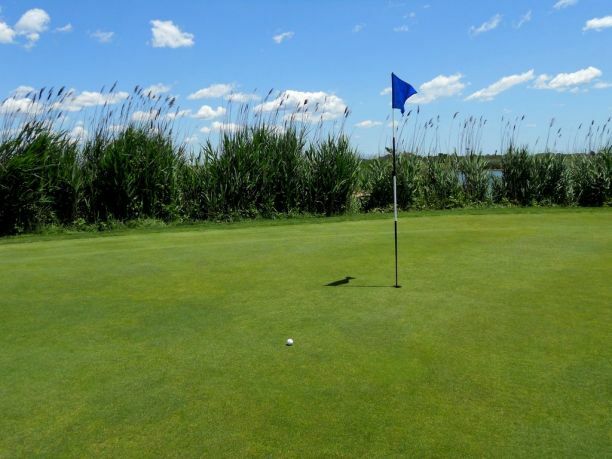 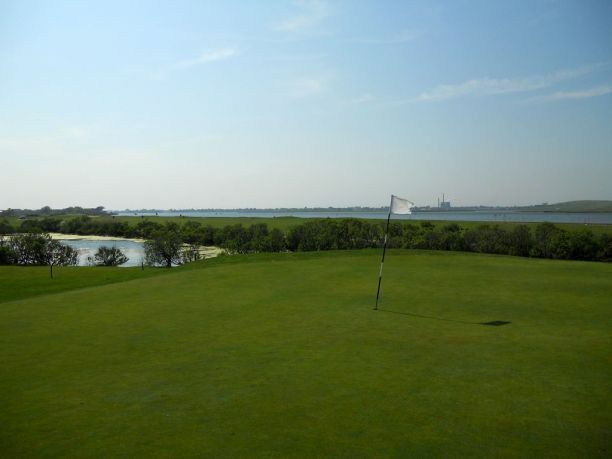 Sitting on the thin strand of barrier beach between the Atlantic Ocean and Reynolds Channel in south Nassau is the Lido Golf Club, a true test for both the beginning and advanced golfer. 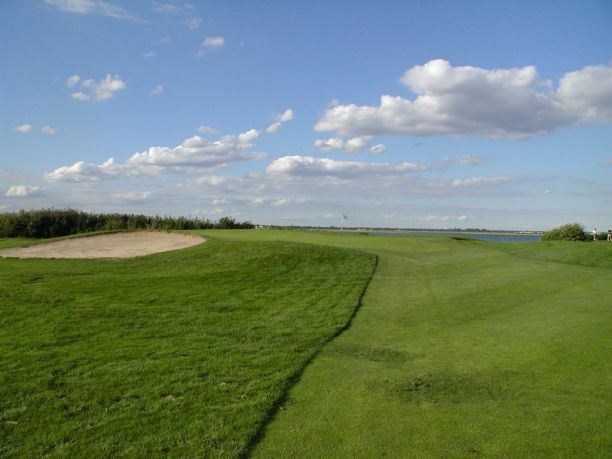 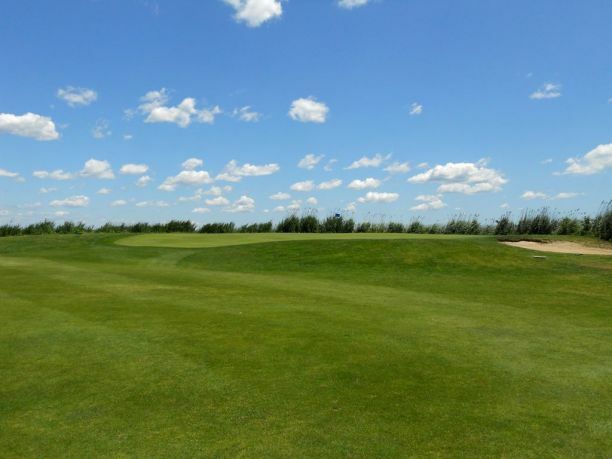 A shade under 7,000 wind-blown yards from the tips, this Robert Trent Jones design will leave you mumbling to yourself with every well-struck shot knocked down by the ever-present ocean gusts, and breathing sighs of relief on every shot that finds land. 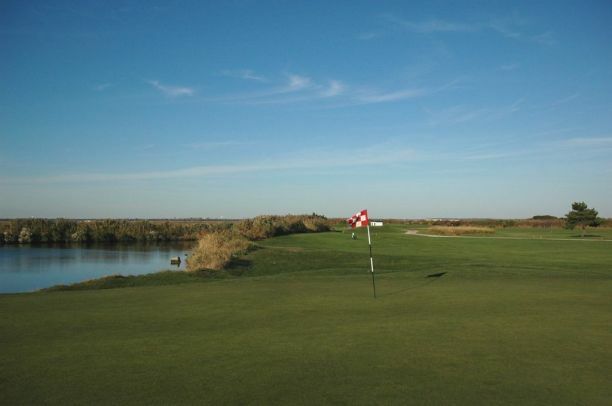 Water comes into play on all but seven holes, and one of the toughest five-hole stretches on the Island features the threat of agua on every stroke. 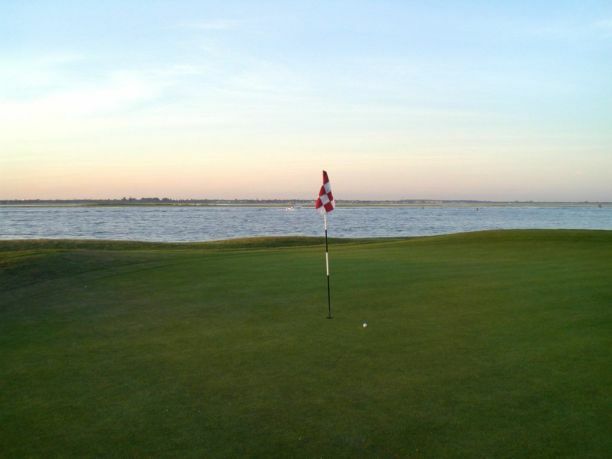 This perilous stretch is undoubtedly one of the main reasons Lido is ranked as one of Newsday’s top public courses on the Island.